This is a blog for my graduate students. The more you perfect the style, the more you perfect the content. In grade 3, you were told to put a comma where you pause. consonents. You won't see them in public signs though. This implies that the pause came first. 1. You hear a pause. 2. You insert a comma. In a world where everyone speaks, reads, and understands the same language in the same way, that might be possible. In written Hebrew, there are no vowels because it is assumed that people who speak the language can fill in the vowels themselves. So we should know where commas go just from listening to spoken language, right? Well, it would be pretty to think so. Then there's the problem with the so-called comma rules that appear in all the style guides. (I previously suggested two of these rules.) This brings us to the second core problem with commas. Rules should be thought of as suggestions. One night, while walking to the bar, Kate told me, "You know, you are not at all like we thought you were." Four commas in 22 words. Aarggh. Papa Bear said, "This sentence has too many commas." 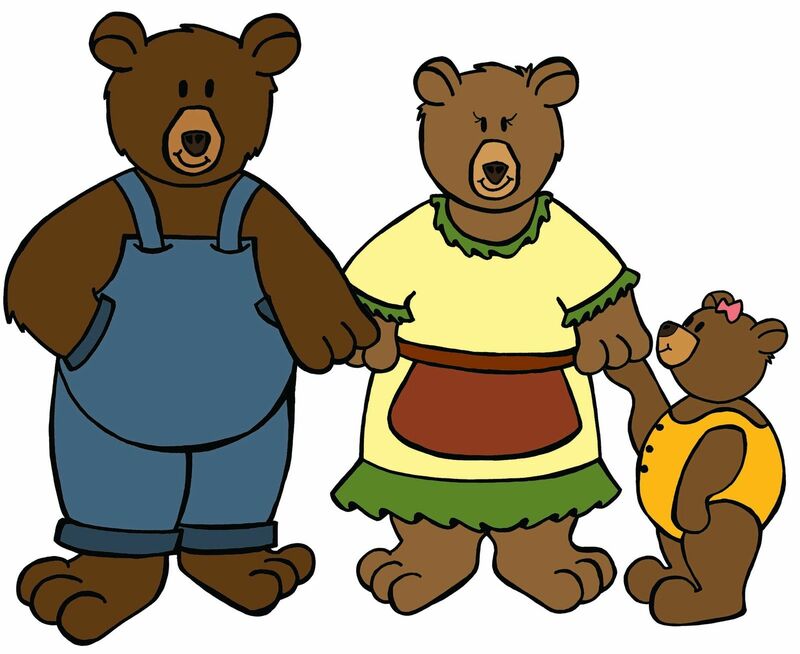 Momma Bear said, "Let's take them all out." Baby Bear said, "How can we make this sentence just right?" Which comma is the most essential? Can I change the words so that it is readable with fewer commas? What would you do? I mean, what would you do when you want to write better (dammit). Suggestion: While walking to the bar one night, Kate told me, "You are not at all like we thought you were." "I will send you instructions for using the device, too." The comma makes "too" qualify the preceding phrase "instructions for using the device" instead of just the preceding word. Without the comma, "too" would only qualify the previous word "device". I have two blogs. One exists to teach my students how to write better. The other blog is called "Lil's Book of Questions." I've been collecting questions and comparing answers for years. See my website for two downloadable lists of questions for you to play with http://www.lilblume.ca/. Write When You're Angry. Edit When You're Calm. "Are You a Good Which or a Bad Which?" Comma Coma #2: Are You Appositive?